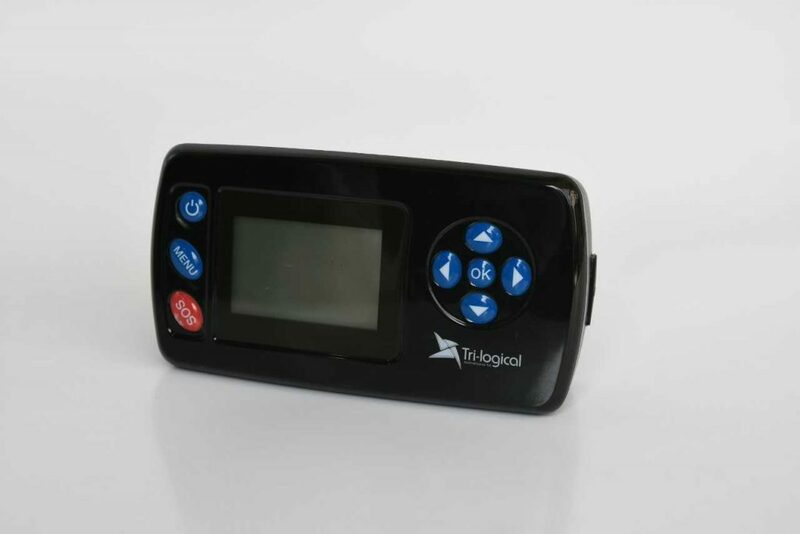 Tri-logical’s Navigation Tracking & Safety Solution provides a total suite for the navigation training commander and his team. This solution provides tools to monitor, alert and communicate between commander and navigations teams while improving their safety. 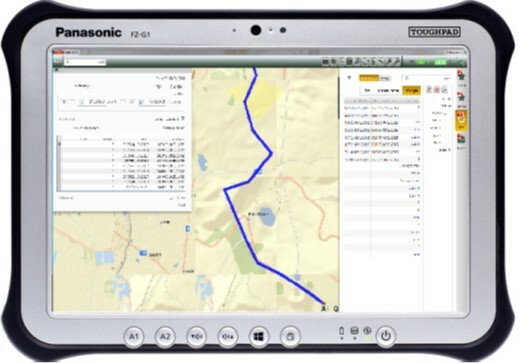 The system includes ruggedized light tracking devices that enable a full week of tracking without the need to recharge and commander ruggedized mobile C2 tablets to monitor, debrief and train the navigation teams. The mobile C2 station is based on a ruggedized Panasonic tablet or laptop. The tablet enables the commander in the field a real-time monitoring, on a map, of all navigation teams and other supporting forces. 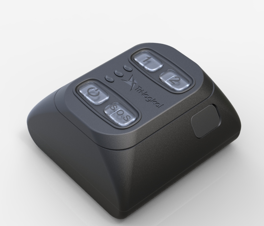 It provides an end to end real-time telemetry layer for location, operational and safety information. This platoon/battalion C2 workstation is based on a laptop or desktop and can be set up anywhere for key commanders. The workstations enables training set-up for multiple teams and areas, remote management of on-going training and full history and reports for non-real-time debriefing and statistics.